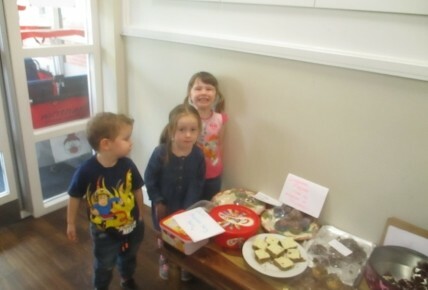 Staff and children at Busy Bees Beverley have been busy making chocolate treats to share with our Mum's tonight for mothers day tea. 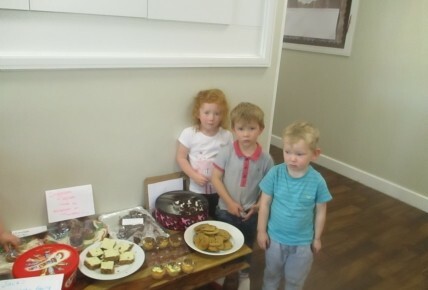 the children have been whipping up batches of delicious bakes and encouraging homemade family time. Baking encourages people of all ages to have a go at creating baked goods from bread or scones to chocolate Button Rocky Road. 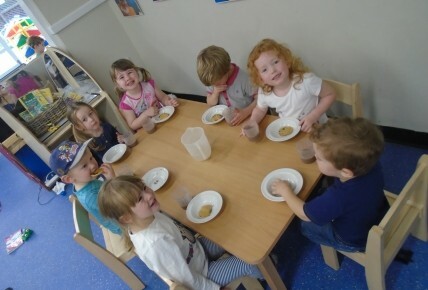 The staff and children at Busy Bees Beverley have worked together to create chocolate chip cookies and chocolate flapjack, to feed to our mums who join us for tea.